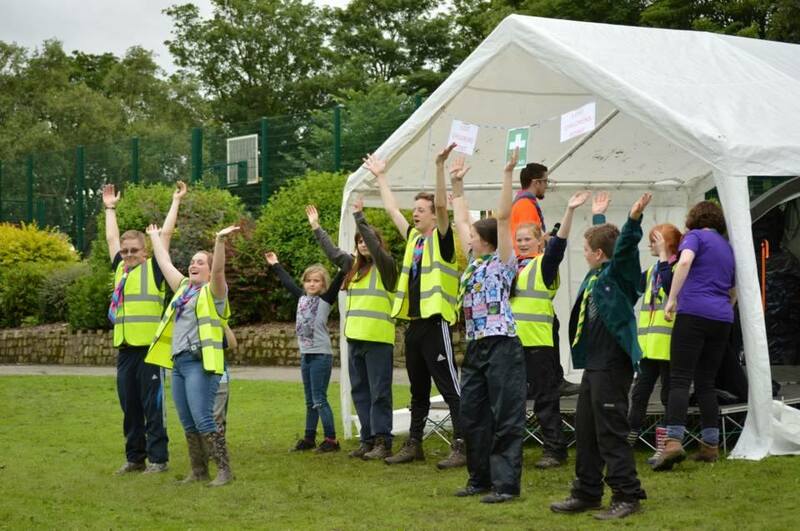 For the past 12 / 18 months, a lot of hard work and time went into planning Potteries North Youth Team’s first Community Fun Day at Tunstall Park; the aim was – ‘Promoting Scouting in the Community.’ This included meetings every month and closer to the event every week, countless letters and phone calls and hours of hard work behind the scenes. 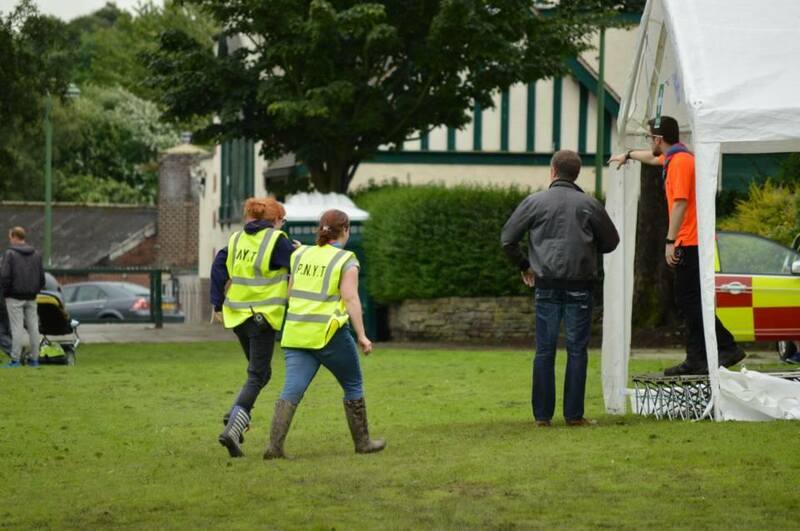 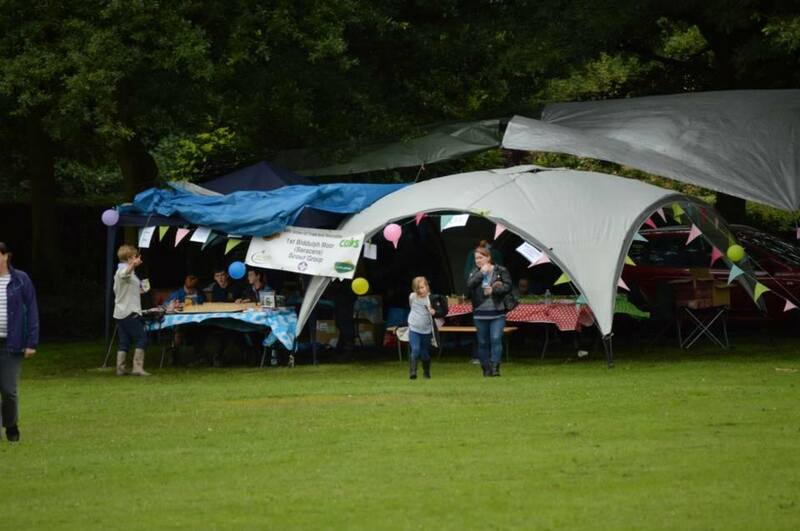 On the 9th July, PNYT pulled off, with help from Groups all over Potteries North, the fun day. 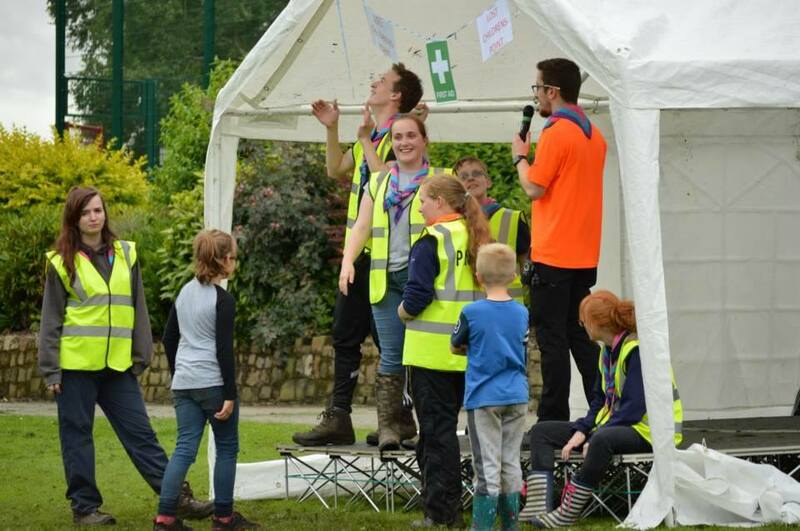 The event included live performances, a monkey bridge built by the Scouts and Leaders of 59th Newchapel, sweet stalls and much more. 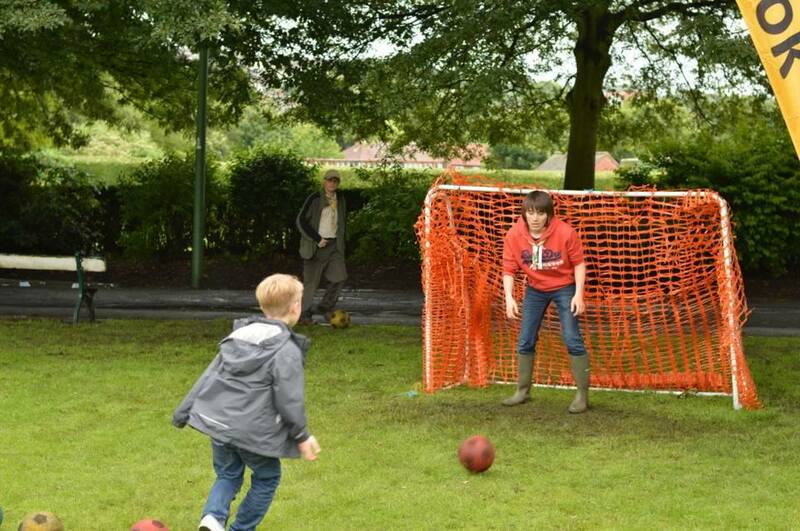 Although the weather tried to dampen the mood, the fun day was a great success and we believe that in some ways, despite the poor weather putting some people off, the goal was achieved!